For the past four years, CRESST has collaborated with PBS KIDS on their Ready To Learn (RTL) program. Sponsored by the U.S. Department of Education, this program leverages content on television, the Internet and other media to help millions of young children—particularly those living in poverty—learn the basic reading, math, and science skills needed for success. 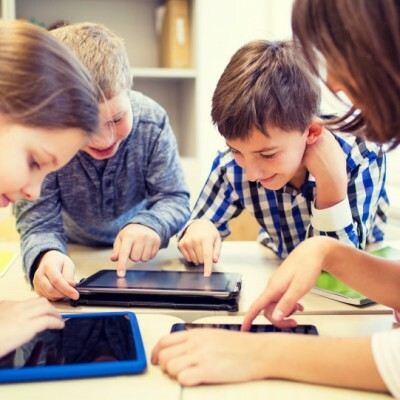 A major part of RTL is their Learning Analytics Platform (LAP), which captures student interactions across all PBS KIDS learning technologies, such as games, classroom-based smart whiteboards, and mobile/desktop platforms. Leveraging our unique expertise in educational assessment, learning, and psychometrics—as well as a background in game design and game data analysis—we designed and implemented a telemetry format to measure and analyze the learning processes of these children. Our team—led by Eva Baker, along with Greg Chung, Kilchan Choi and Charlie Parks—have analyzed this data to determine the instructional, assessment, and interactive properties for each game. And the telemetry data these games generate can be massive—one game can have hundreds of telemetry points and produce thousands of events in a single session. In fact, the LAP processes approximately 200GB of data from tens of thousands of players every month. As we continue our work with PBS KIDS through 2021, we are committed to advancing state-of-the-art assessment and measurement solutions in support of children’s learning.